The Sacramento Kings recently extended the contract of vice president of basketball operations and general manager Vlade Divac, and he wasted no time sweeping clean the front office after the Kings' season ended. If, and when, his top candidate, Luke Walton, became available Divac would act quickly to make Walton his new head coach. 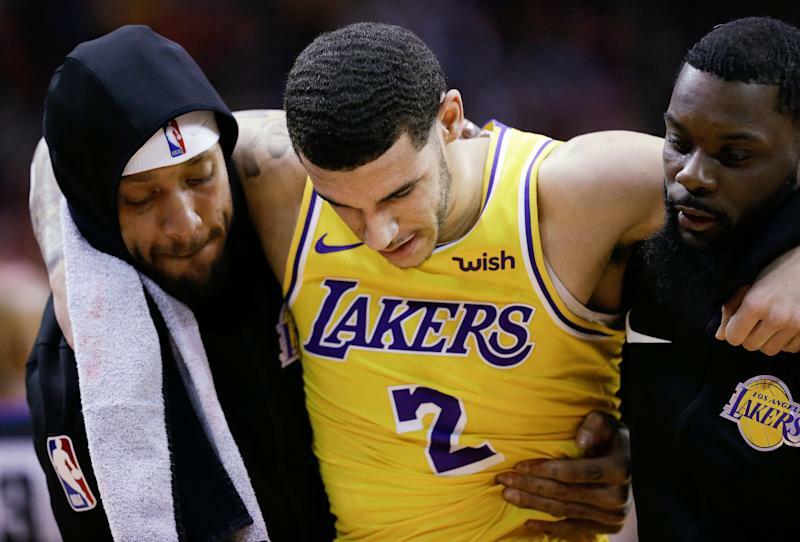 He's been widely scrutinized during his time as a coach in Los Angeles, however, as questions about his ability to develop talent, manage rotations and handle players properly swirled - with many expecting the Lakers to dismiss him mid-season with the Lakers. "They are losing somebody who the players believe in and the players want to play for". But again, he was dependent on circumstances just like all of us. "I think Luke did a hell of a job with what he had, the cards he was dealt", point guard Rajon Rondo said. Los Angeles missed the playoffs in all three campaigns. 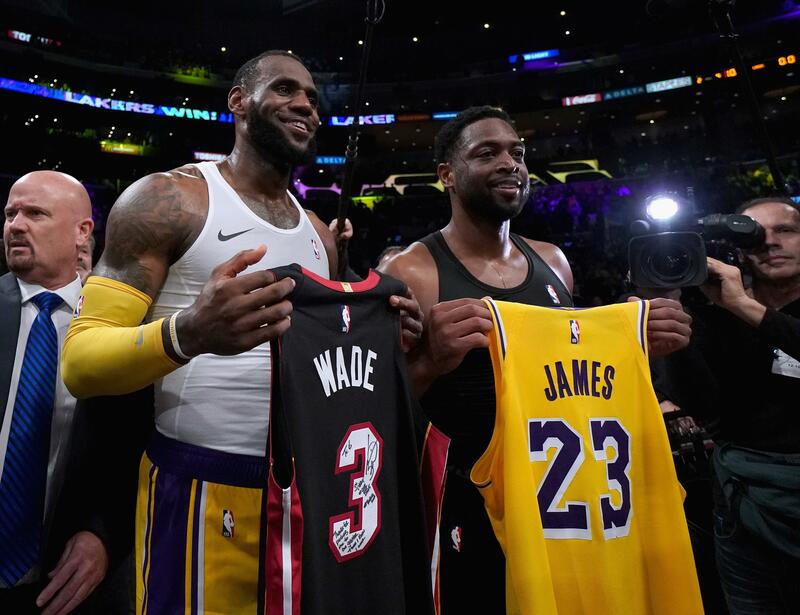 When James and his agent Rich Paul met with Johnson and Pelinka on Saturday, sources told Shelburne it was considered an exit interview for LeBron's season, and Walton was not present. Walton's 246 games in charge were the most by any coach in the tumultuous near-decade since the franchise's last championship in 2010.